1 month ago The color is a bit more dull than in the pictures online. The size was considerably larger than usual and I plan on returning it. 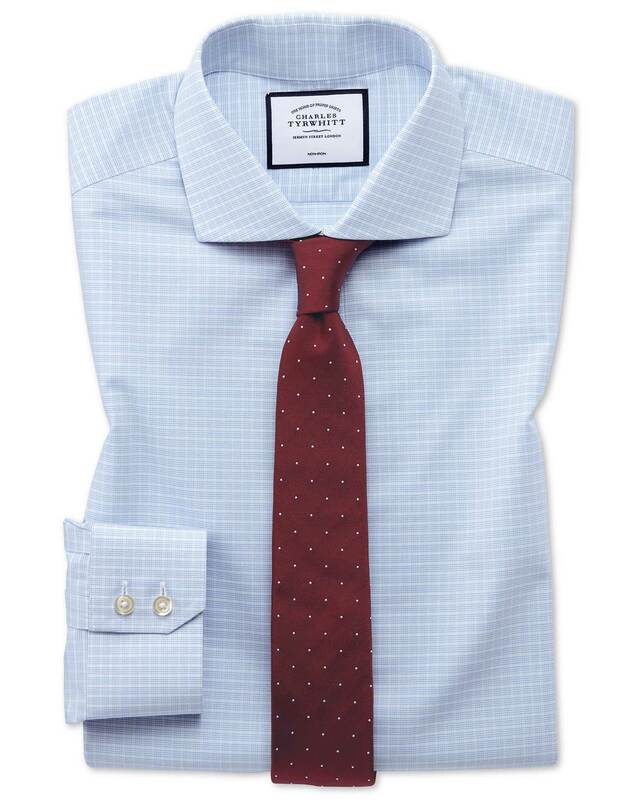 Response from Charles Tyrwhitt: I am sorry to hear that your recent purchase was not quite suited to you. While we do strive to have our products reflect as true to life as possible, this can be affected by individual screen display where you may find slight differences. Our shirts should all be consistent with sizing, so please do let us know if we can be of any assistance with your return or any exchanges.